Used Velbon Sherpa 600 R (A) and PH-157 head. 75.00. Located in Chandler. Has been a great glassing tripod for years. has some wear and nicks in the aluminum, but still fully functional. Great back up or if someone wants to learn glassing without breaking the bank. AZP&Y replied to willhunt4coues's topic in Birthday Wishes! Thanks so much everyone! Nice day and great week in San Diego! Got my 2014 Archery Deer Back! Thanks guys. I will let you know , right now they are SPF. 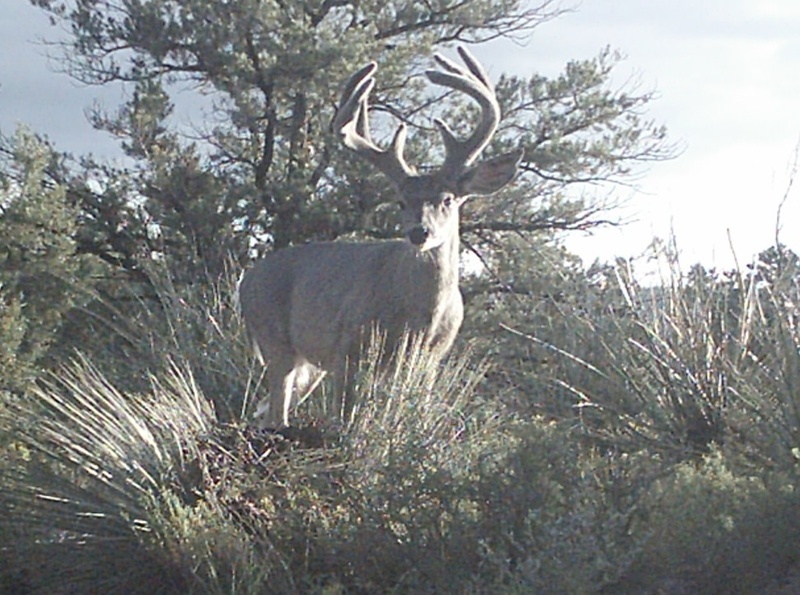 Yes Ernesto these are some GOOD Coues DVD's! KUIU "Sale" is a joke..
AZP&Y replied to couesdeerhntr's topic in Turkeys! AZP&Y replied to Chef's topic in Birthday Wishes!